Happy Tuesday! Hope everyone's week is off to a great start! 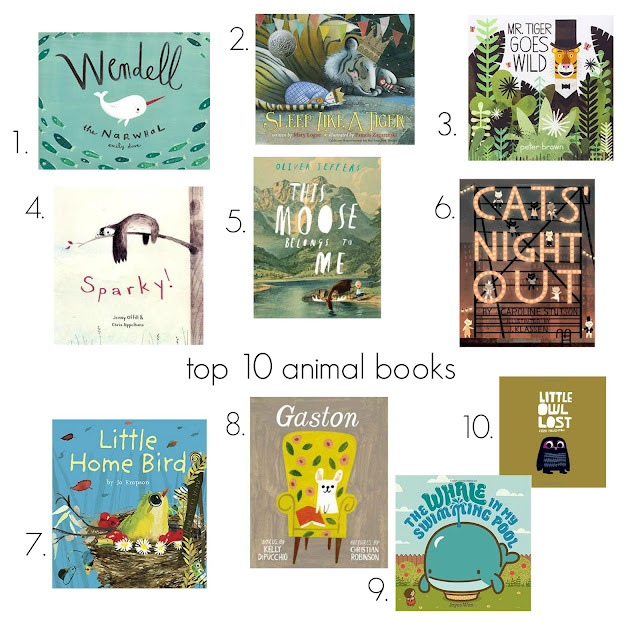 Joining in #toptentuesday to share our Ten Favorite Animal picture books! In our house, we all love children's books and I'm pretty sure even if I didn't have kids, I would have a collection because they are just so beautiful & reading them makes me feel like a kid again. 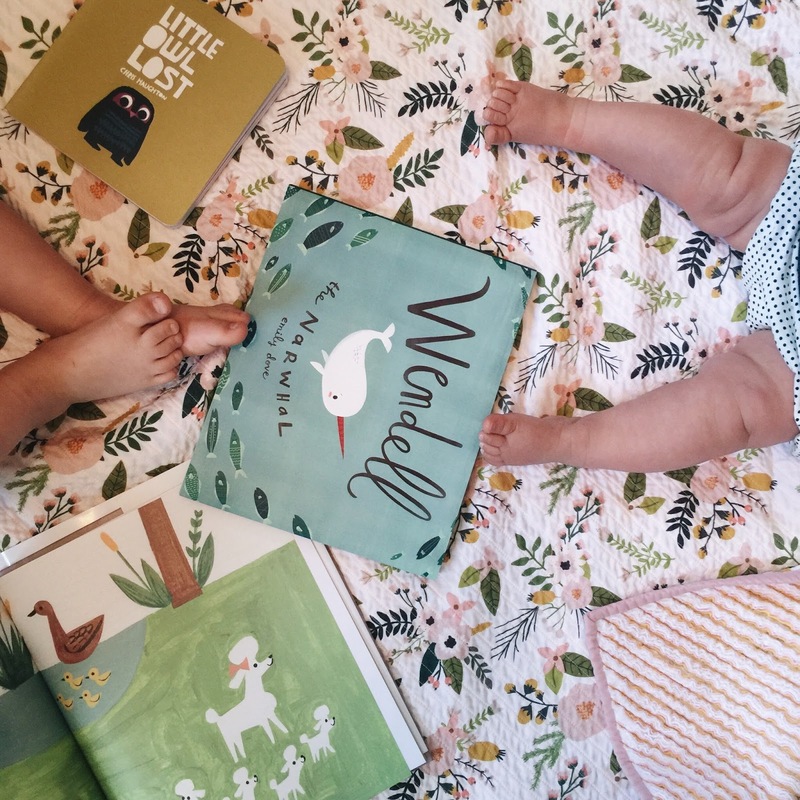 Thankfully, both the girls love books and even though Poppy just pages through board books right now, Olivia is sure to teach her all about what makes a good book and how to read as she gets older! A lot of the books we've been reading lately have been all about animals so I thought it would be fun to round up 10 of our favorites here. Are any of these your favorites as well? !